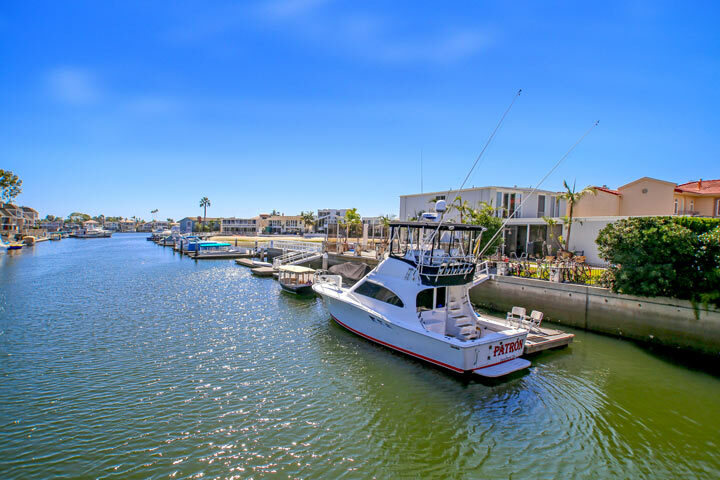 Humbolt Island homes are located in the Northwest Huntington Beach area of Huntington Beach, California. Humbolt Island is one of 5 man made islands in the Huntington Harbor with stunning water front views. 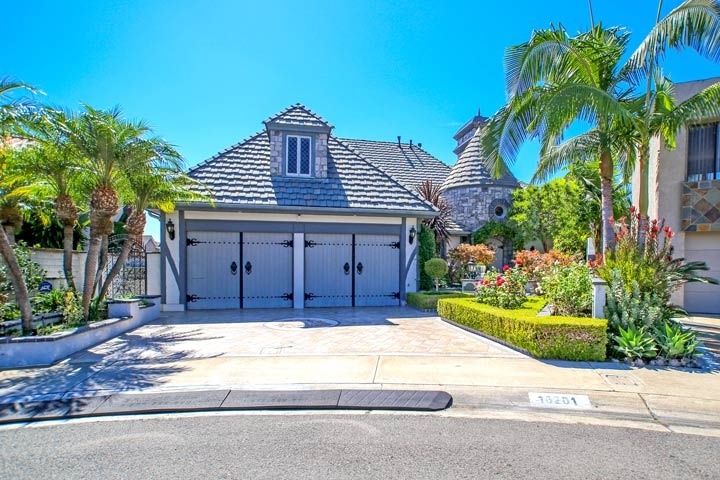 Homes in Humbolt Island can be very large in scale and feature Mediterranean, Spanish, Tuscan and Modern architectural style homes. The community features some of the largest boat docks and boat slips for private luxury yachts. 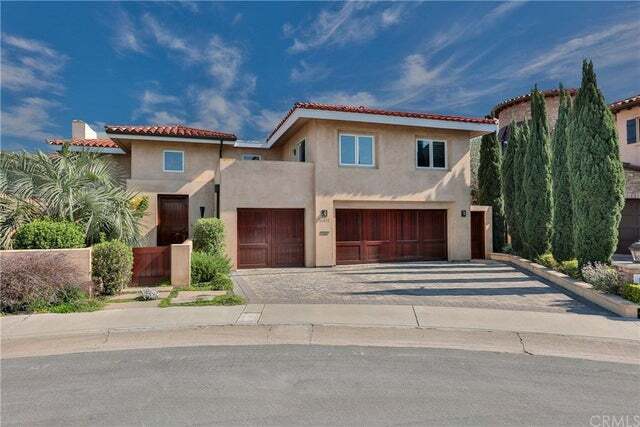 Below are the current Humbolt Island homes for sale and for lease in Huntington Beach. Please contact us at 888-990-7111 with questions regarding this community and any of the homes listed for sale here. The five man made islands in Huntington Beach consist of Admiralty, Davenport, Gilbert, Humboldt and Trinidad. Some of the largest homes on the Island can range up to 10,000 square feet of living space. The community does not have any monthly homeowners association fee which is a huge bonus for a waterfront community. Showing of any of these homes is normally by appointment only so please call us with any requests.